You must have noticed the trend. Goods have become inexpensive and widespread. In fact, in the past 50 years, goods-producing jobs in the U.S. have declined by more than a third. The economy is changing. The most successful professionals among us are putting their resources into delivering services instead of goods. The facts confirm this. In that same 50 years, services jobs have increased by more than 65 percent. The trend is global. As a result, we need better project-management software to help us meet our margins predictably and profitably. We need to understand the vast opportunity this type of software provides. 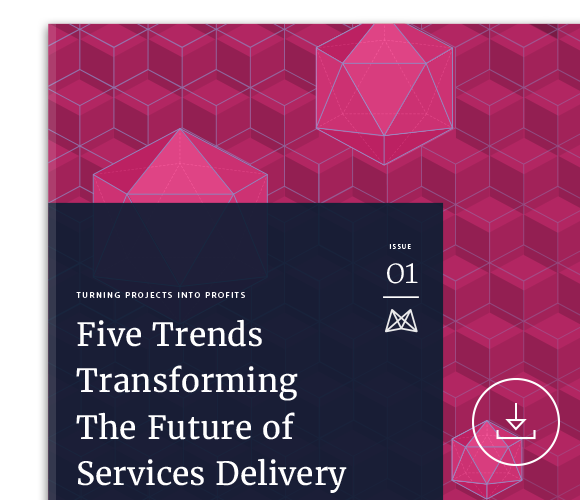 Delivering services is no longer an educated estimate of resource planning, deadlines, and scalability. It is a science — one that the correct project-management software can largely automate and turn into a repeatable, enjoyable, and creative process. 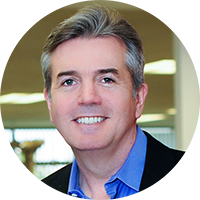 Ray Grainger is CEO of Mavenlink, the award-winning project- and business-management SaaS. In a few short years, Mavenlink became the most downloaded Google project-management app ever. Learn the expertise Ray pulls from his 30 years as an Accenture Global Partner helping clients including Sony, Apple, and 3M deliver services more profitably and more predictably. For questions please email us at info (at) mavenlink (dot) com.